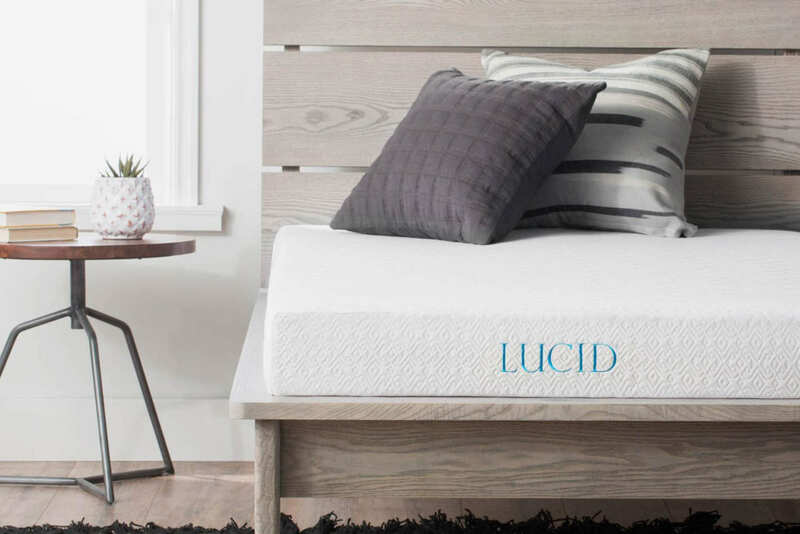 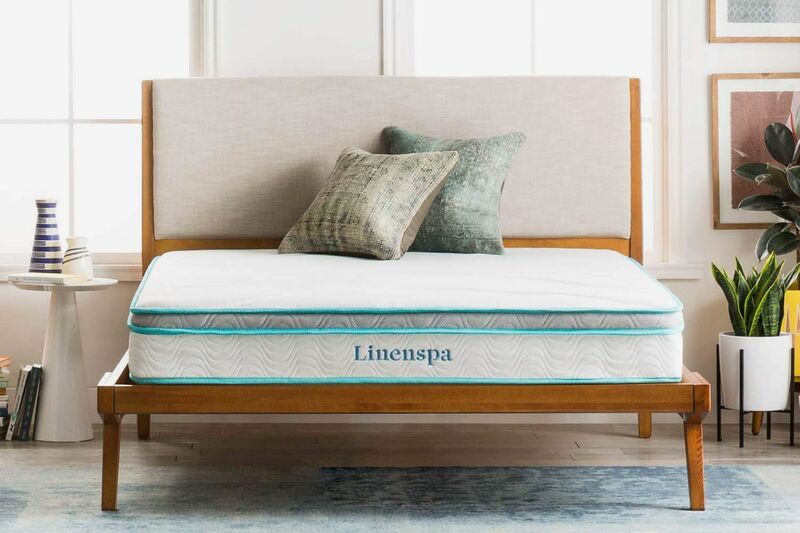 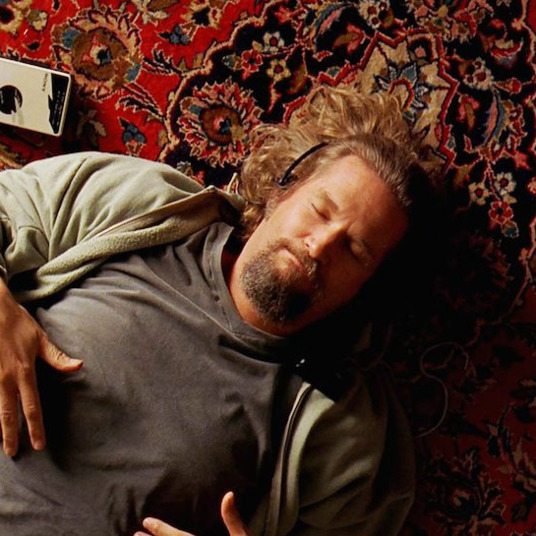 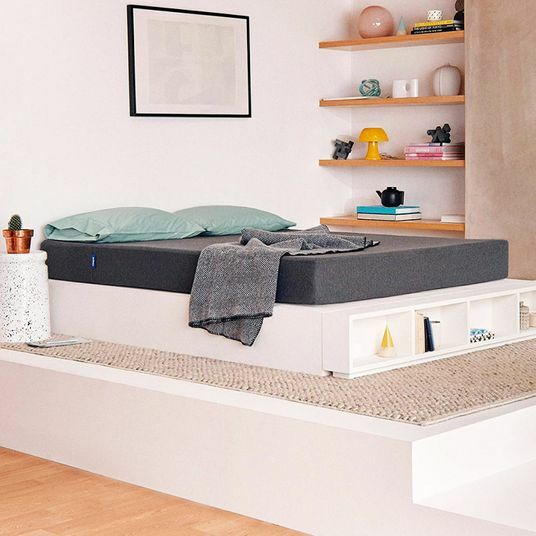 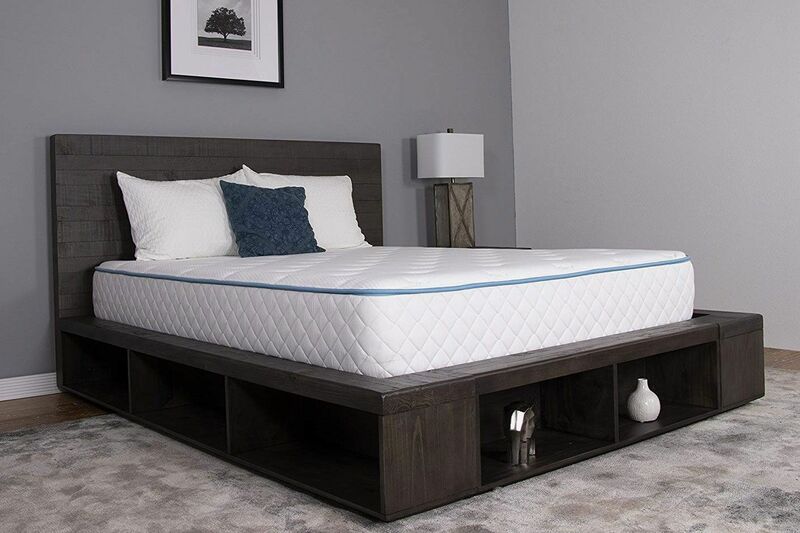 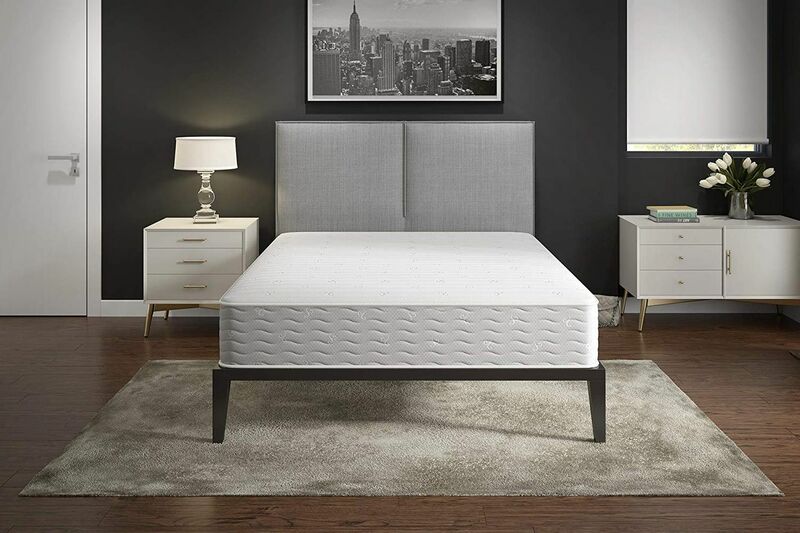 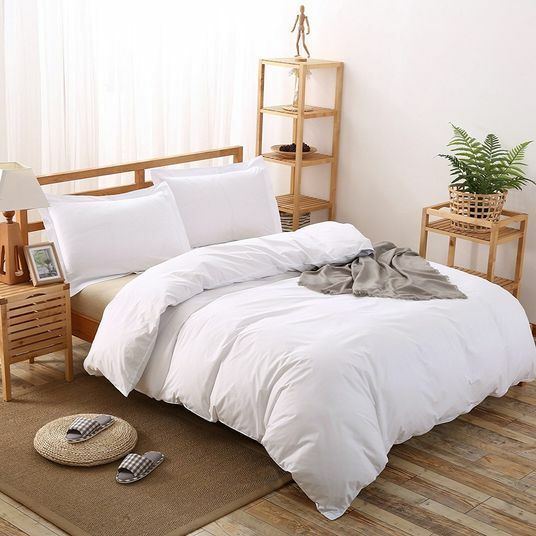 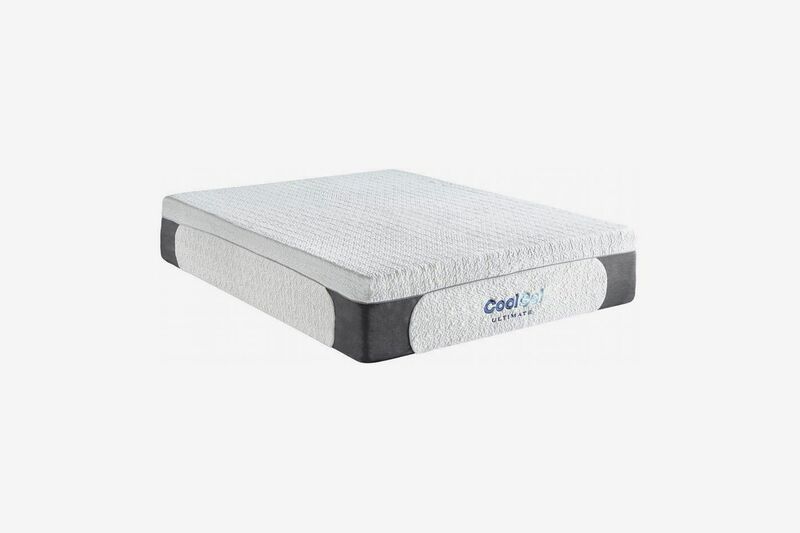 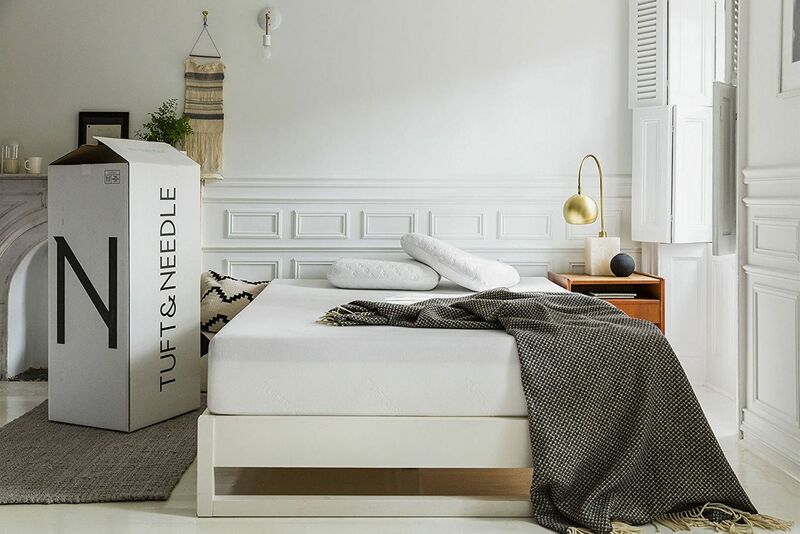 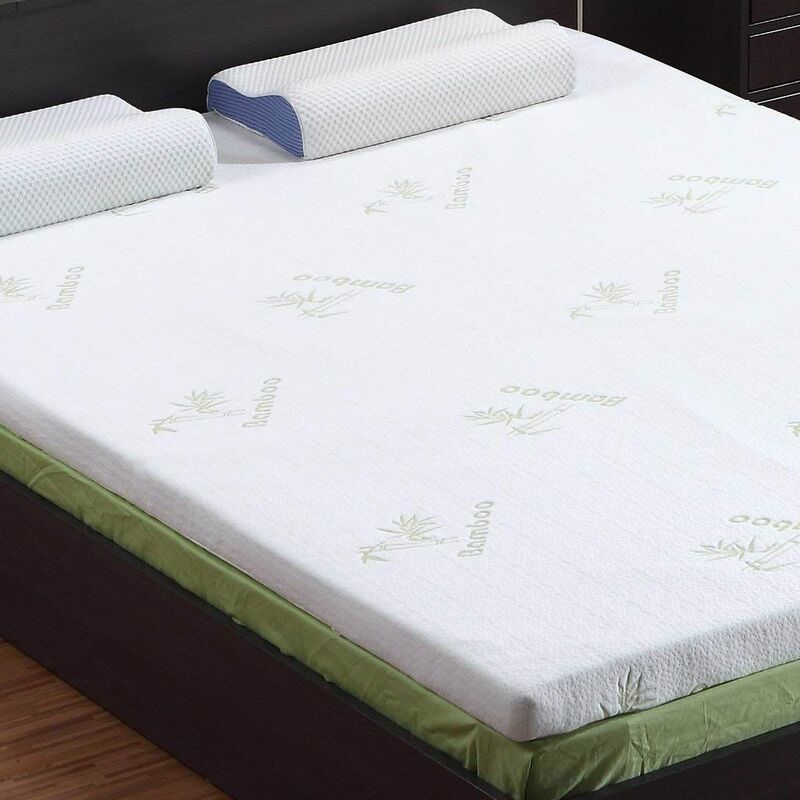 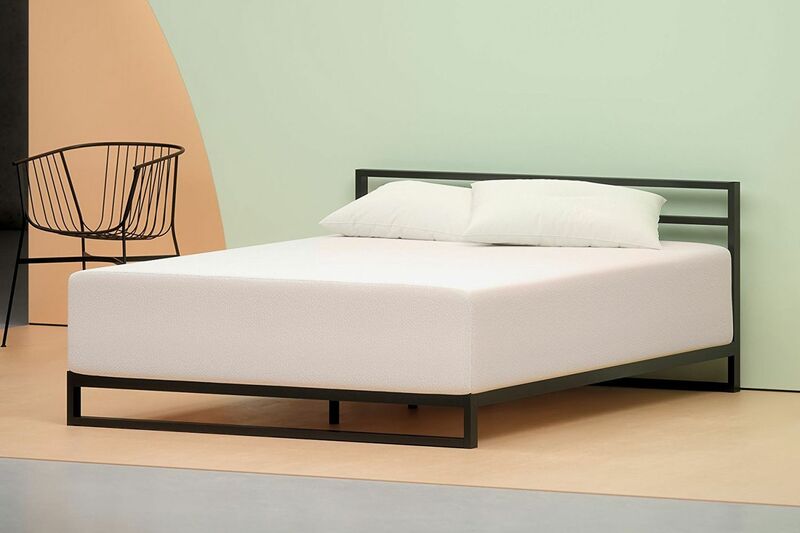 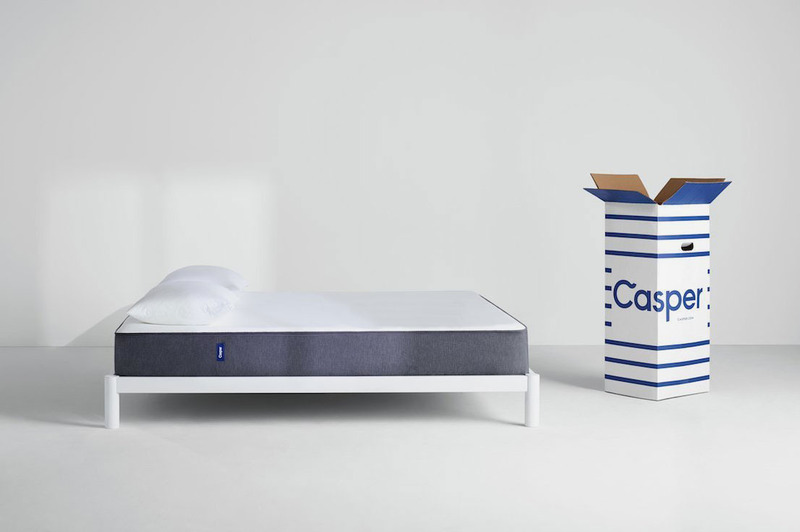 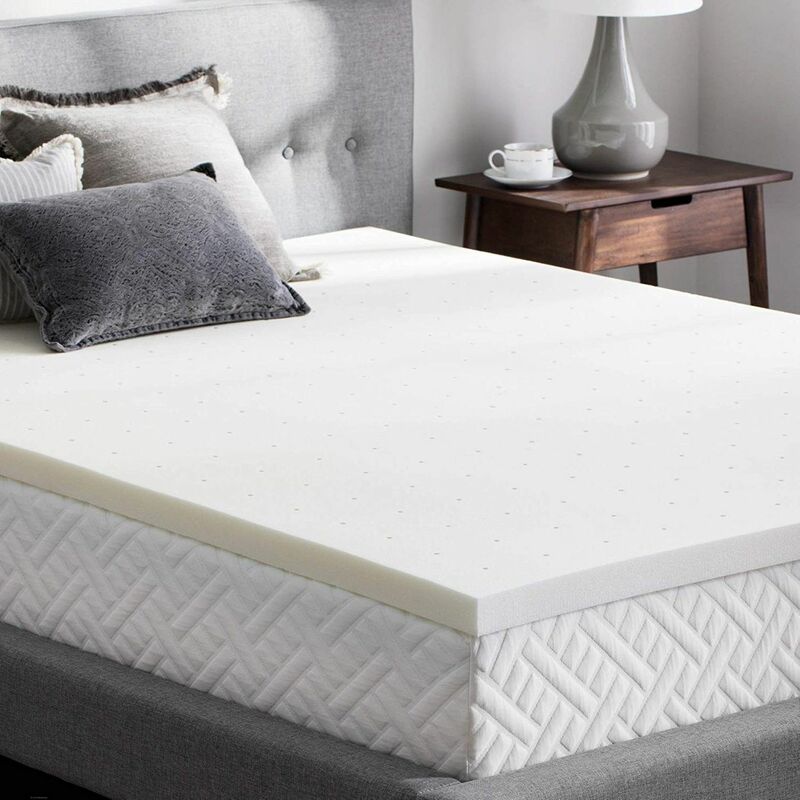 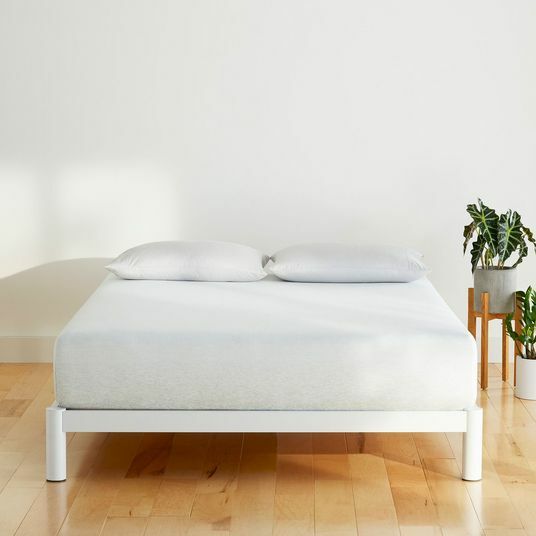 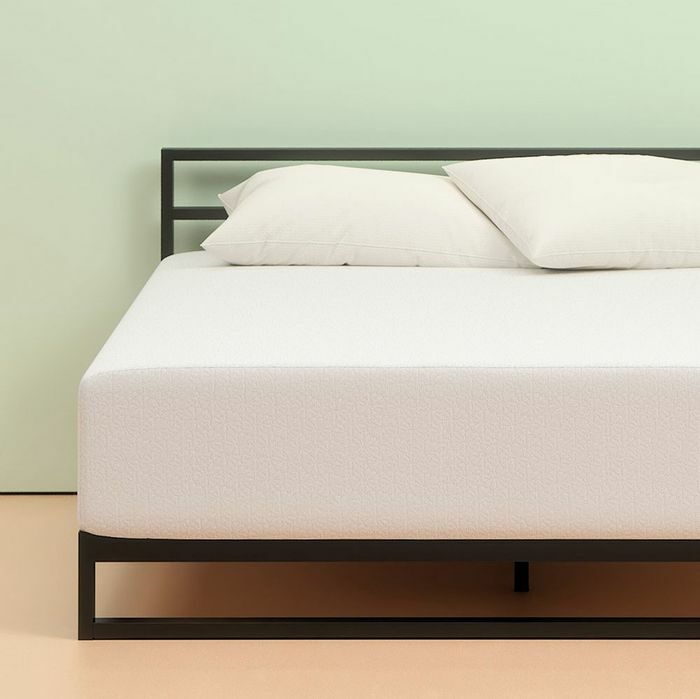 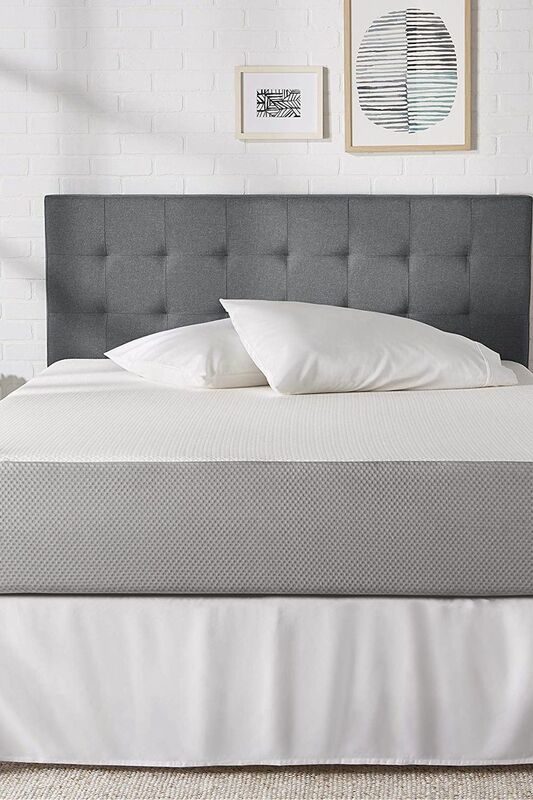 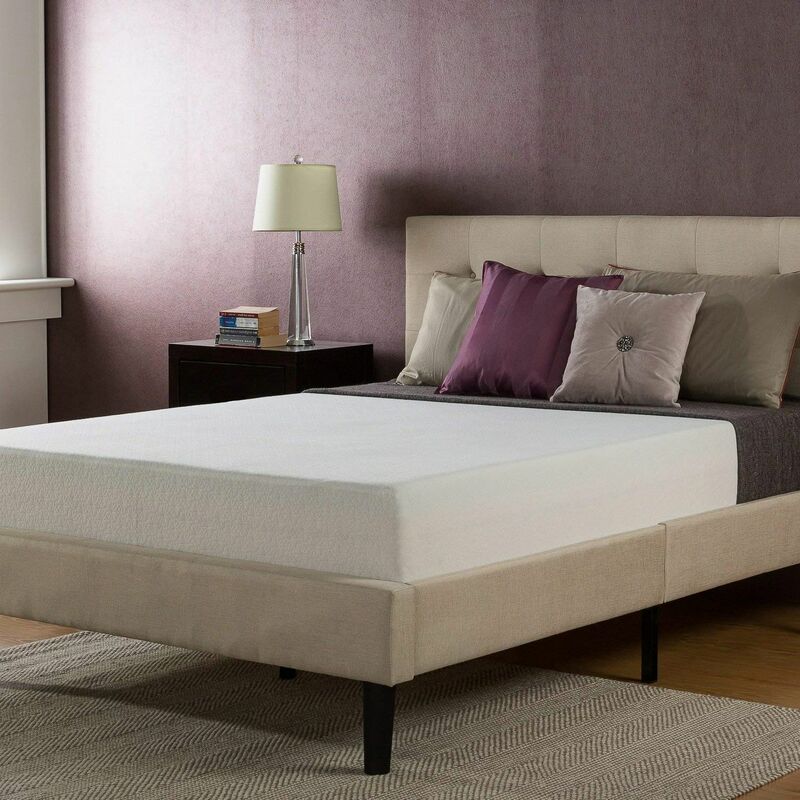 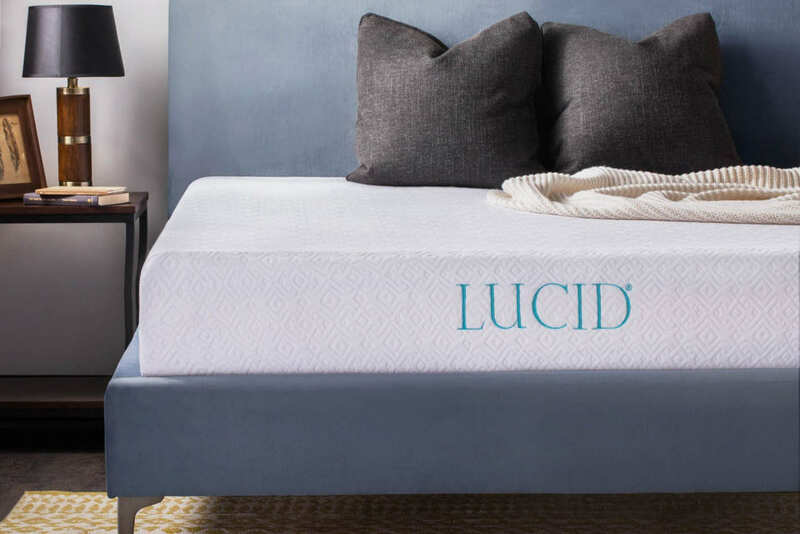 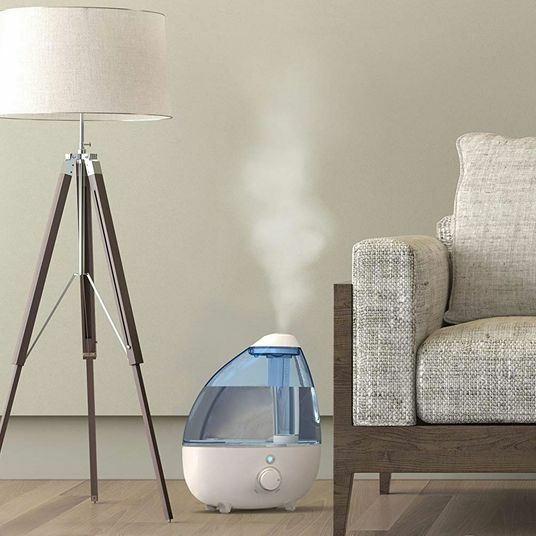 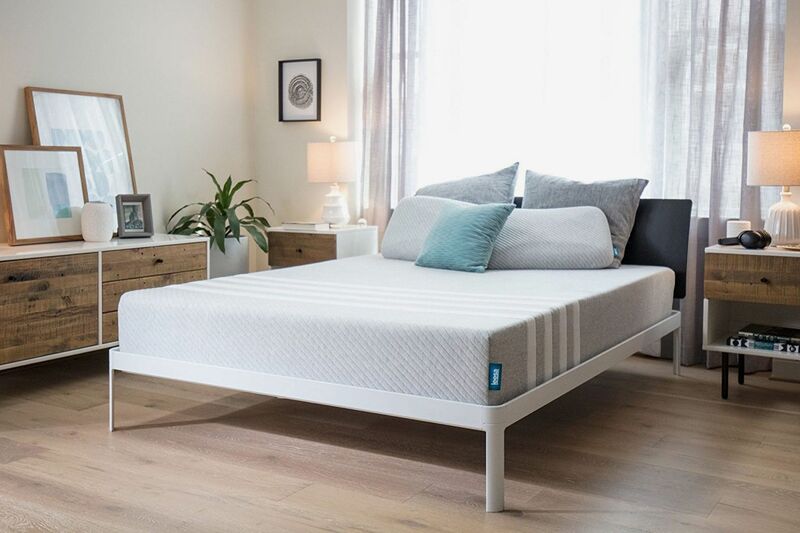 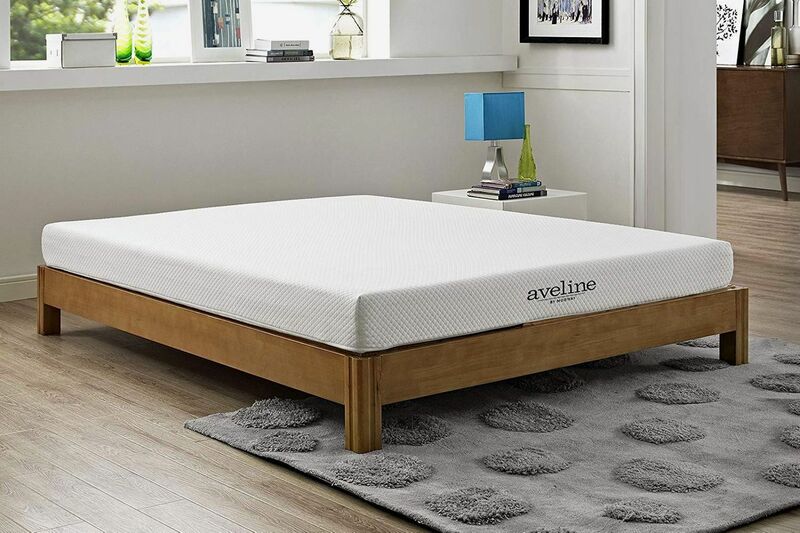 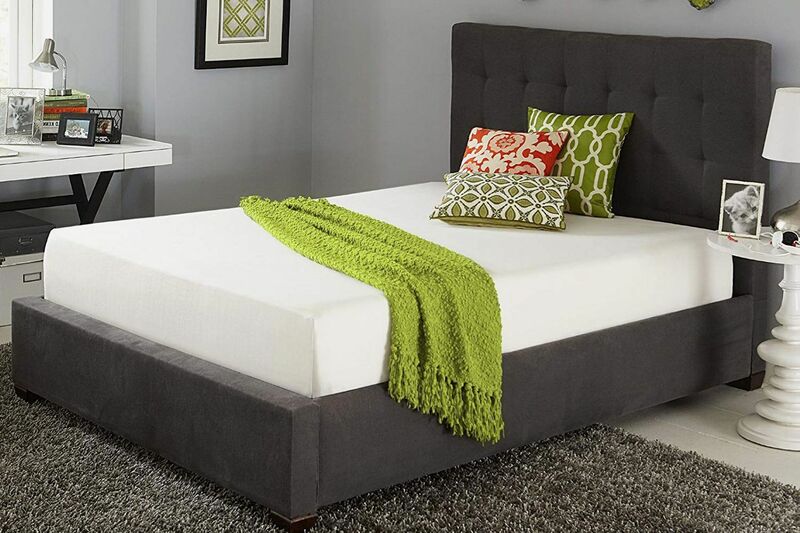 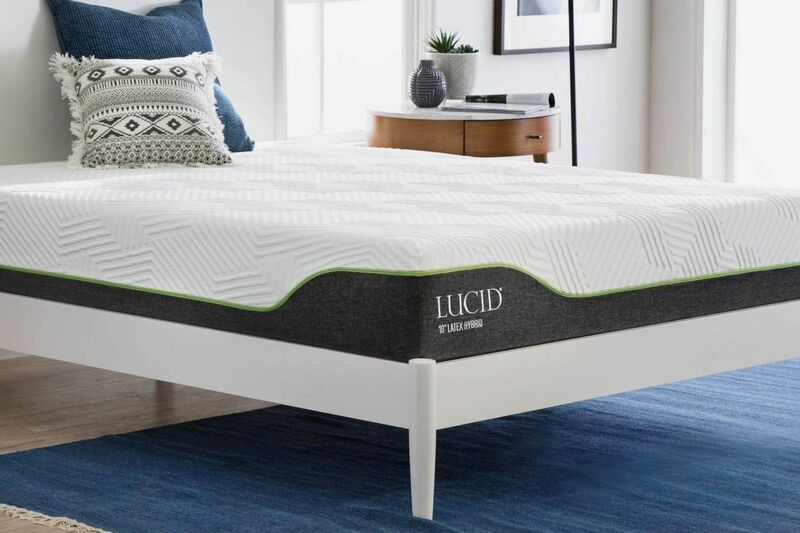 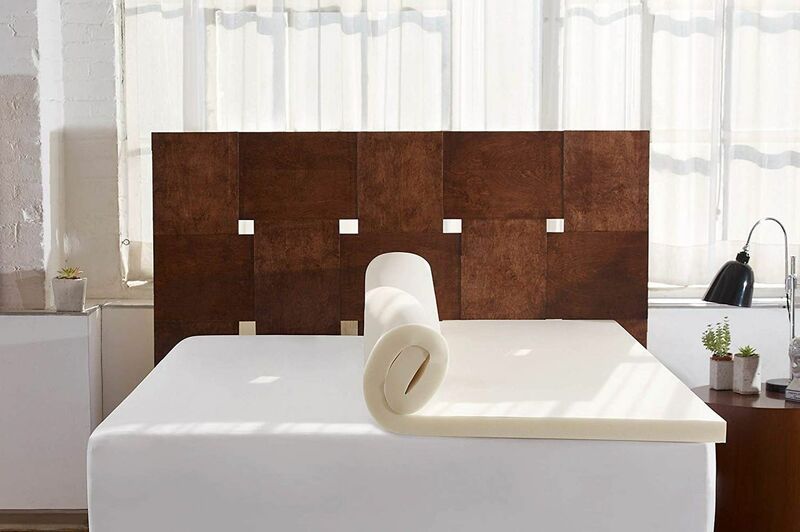 “Initially I was going to go with a memory foam mattress because I like how it soft and plush it feels but after doing some research, firmer mattress is a better choice for side-sleeper like me, hence I went with this spring coil mattress … The mattress is super comfortable to lay on. 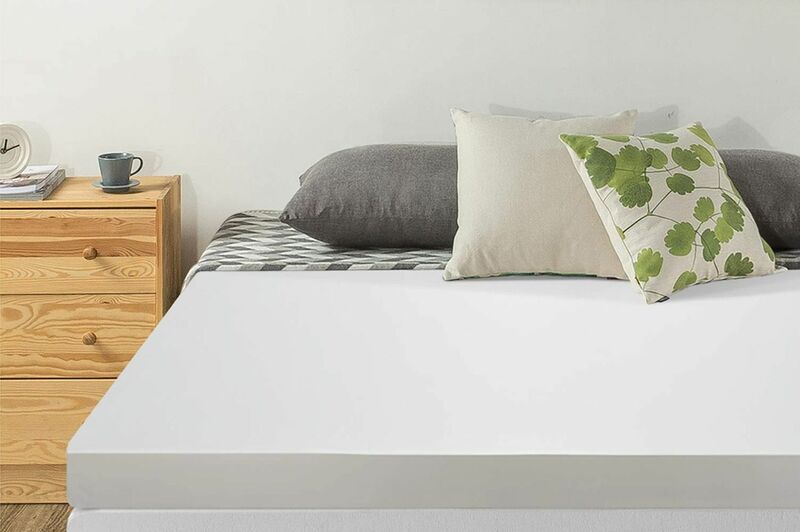 The foam pillow topper is soft like memory foam yet my body doesn’t sink into it like with memory foam mattresses. 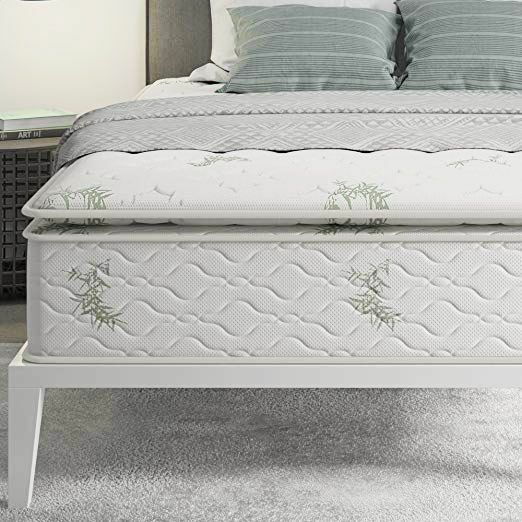 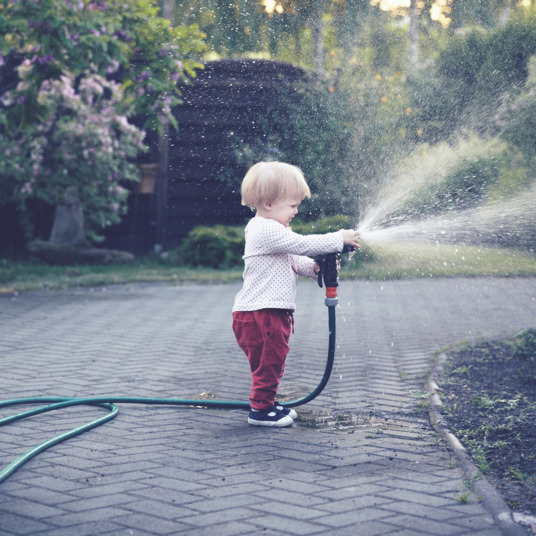 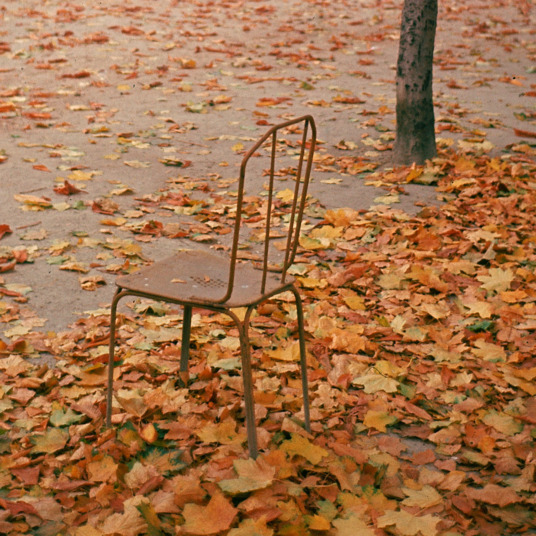 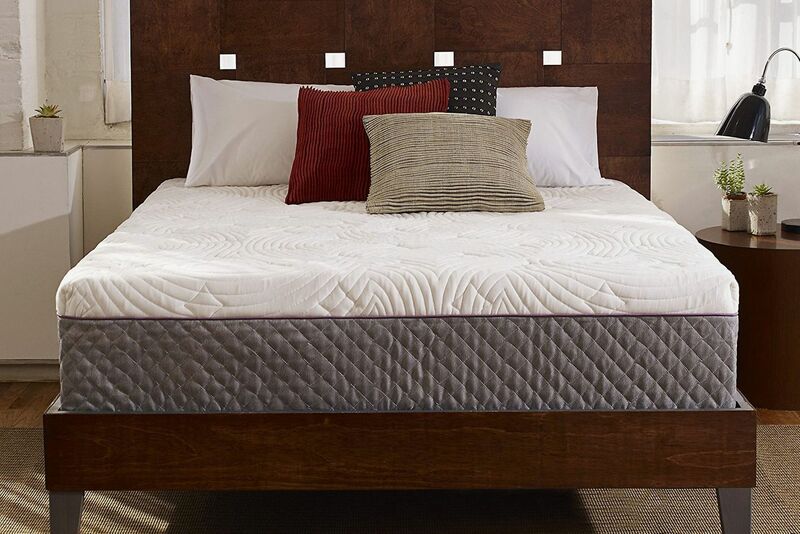 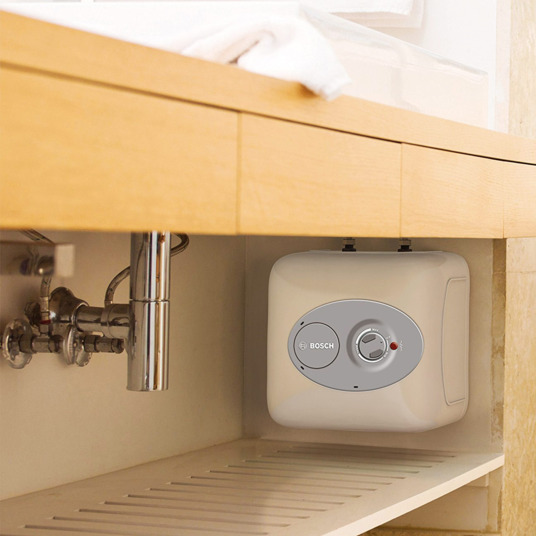 The topper and the spring combined gives the right amount of support without being too firm.